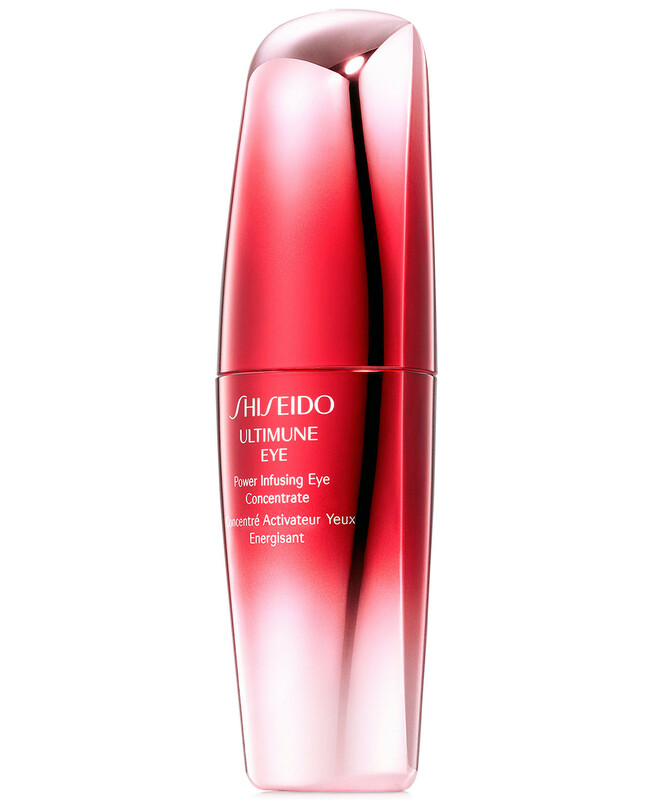 - Works to reduce the appearance of fine lines and wrinkles, rejuvenating the eye area to diminish the signs of ageing. 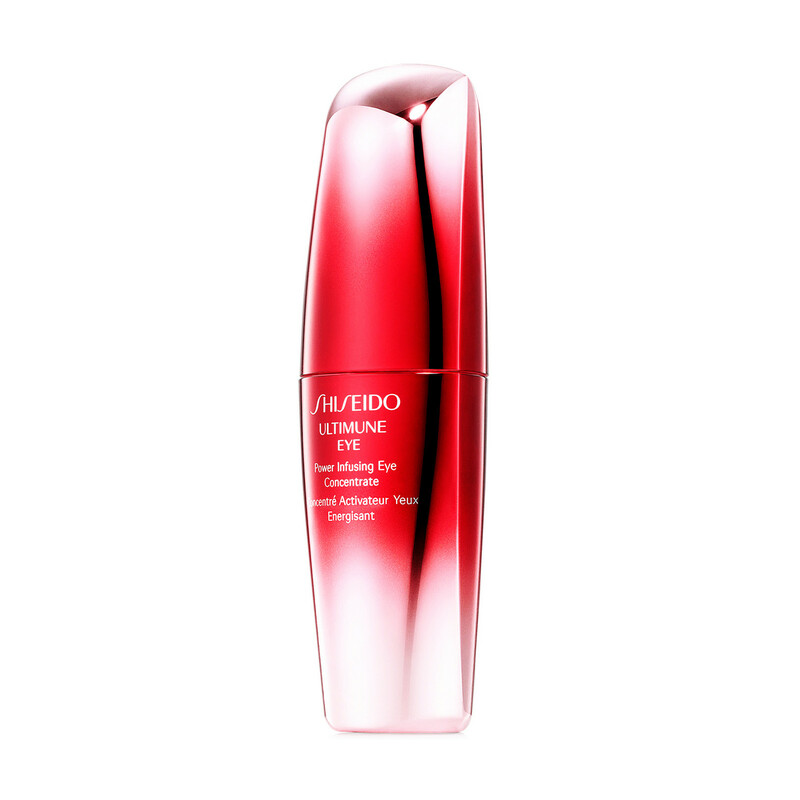 - Strengthens skin against dark circles, wrinkles, and dryness. 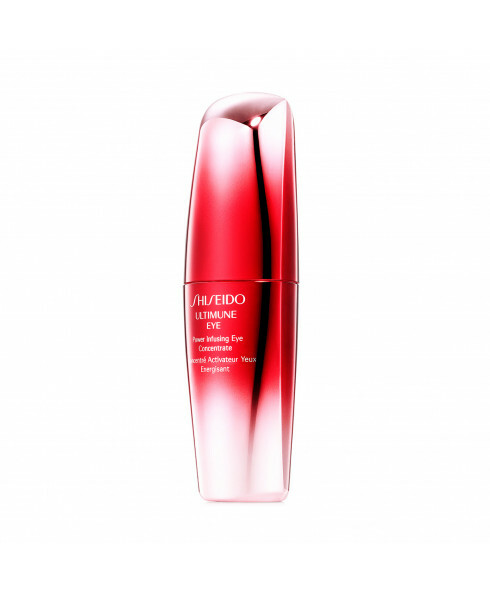 - How to use: Apply Shiseido Ultimune Power Infusing Eye Concentrate around your eyes after cleansing and before your regular eye corrective cream. 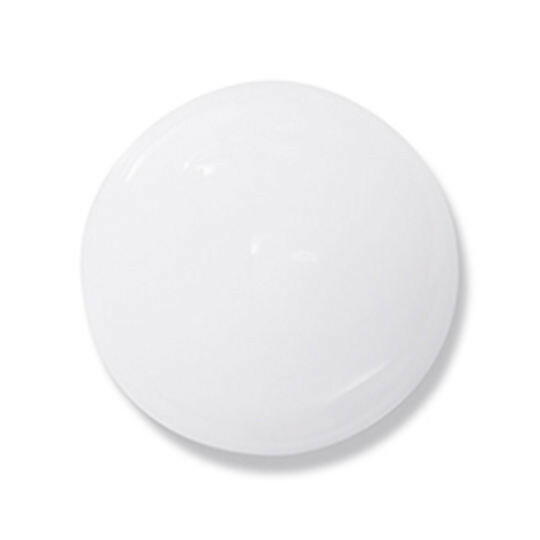 Can be used in morning and evening.